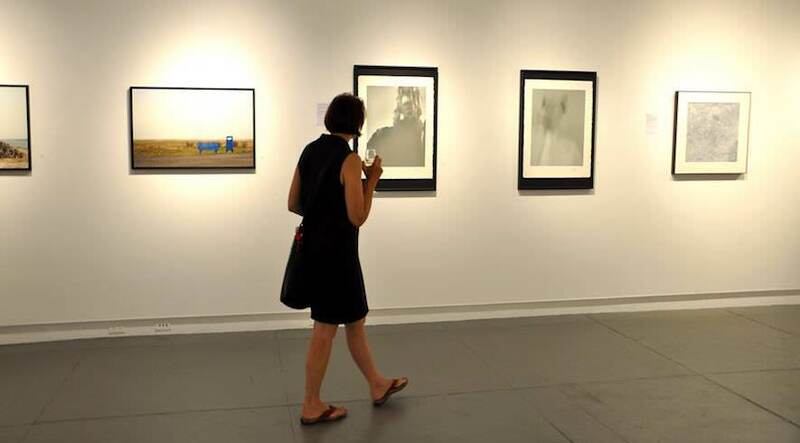 A guest of Agora Gallery admiring the works of the Chelsea International Fine Art Competition participants. The jurors in an art competition will often be well-known in the art world, with considerable experience and a good sense of the current market. This makes art competitions a great networking platform and the task of being “discovered” much easier. Prizes are generally chosen to benefit artists in ways that matter, whether it’s the chance to participate in an exhibition, cash, or promotional material or opportunities. Winning an art competition is a great achievement! It is something you can add to your CV, mention to collectors, and discuss in interviews. However, even just entering art competitions, whether you are selected or not, tells the story about you as an artist.